2900 UAH/t. 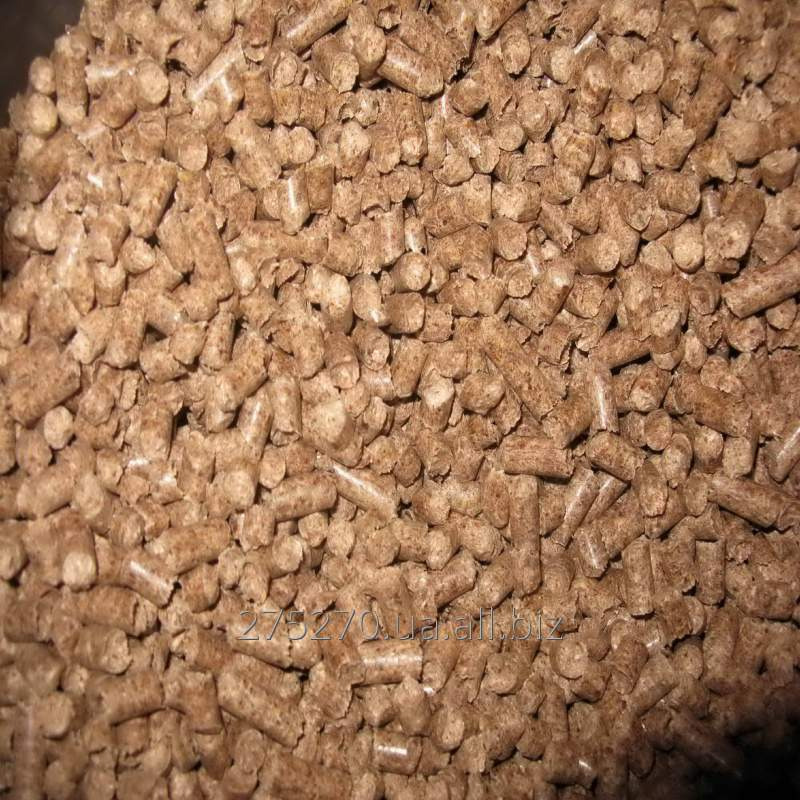 - from 10 t.
Pellets (or fuel granules) are a type of biological fuel, environmentally friendly and safe for health. They are made on the basis of in advance crushed and dried up vegetable raw materials, without any chemical additives, a pressing method under a high pressure. Thus, as raw materials for pellet apply wood waste in the form of spill and sawdust which are exposed to processing. Pellets resemble themselves small cylinders superficially. Granules with a diameter of 6-10 millimeters became most widespread. Why such form? First of all because it promotes a factor of flowability and allows to apply all available ways of automation in the giving devices of boiler rooms. 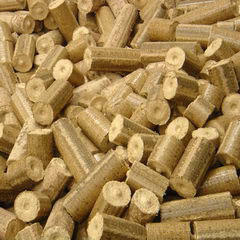 Thanks to it, pellets are the most popular pressed biofuel in Ukraine and the countries of Europe. Besides, this material very economic. First of all, in their high calorific ability which corresponds to heating capacity of coal. Unbelievable price on Pellets (fuel granules) in Vasilkov (Ukraine) company Arbor Pelet,TOV.